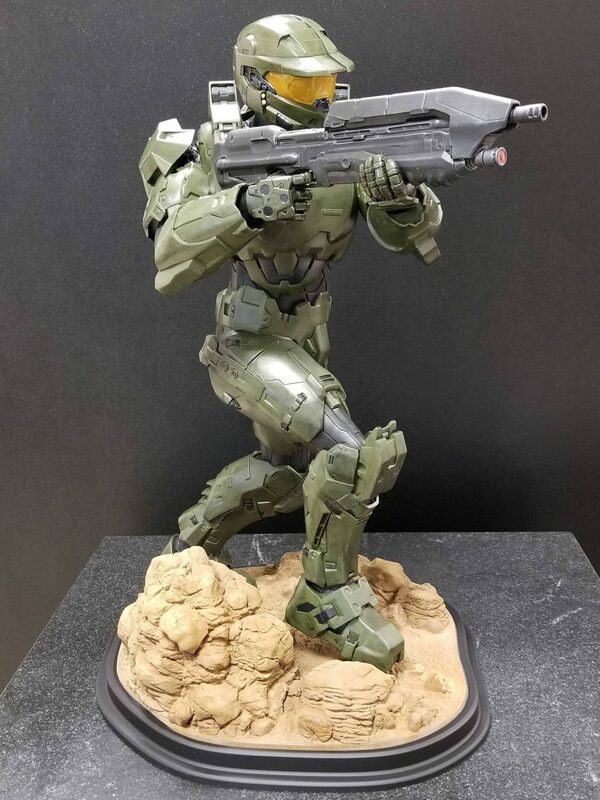 At the Additive Manufacturing Users Group (AMUG) this April 3rd, MET-L-FLO tied for First Place with its entry of the “Master Chief”. Congratulations to Bill Braune and the team. " With a perfect mix of Carbon and Stereolithography it was awesome to see the marriage of old school versus new school working together in harmony." said Bill Braune. The master piece took over 112 hours of finishing and 12 hours of layout but the final product was well worth the time invested. This is an excellent example of what the MET-L-FLO team can do with a product. This award adds to the collection of awards received from the AMUG over the years. Contact the slaes@met-l-flo.com to discuss how your product can produced as you have imagined.